Kaufman wearing a sweater she designed! 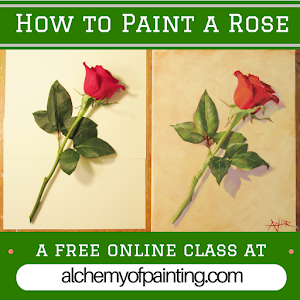 Join us for the “Alchemy of Art” podcast. Today's episode features an interview with Jessica Kaufman and the story of William Morris and the Arts and Crafts Movement. Find out more about Jessica's work at: www.happygocrafty.com. The story of the day is on "William Morris and the Arts and Crafts Movement." 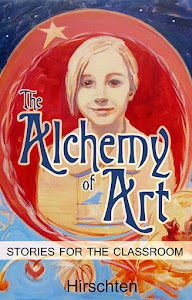 This story and many others are found in the book, "The Alchemy of Art: Stories for the Classroom."